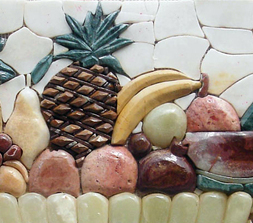 Mosaics Your Way ﻿is the art of creating images with an assemblage of small pieces of colored stones or glass. 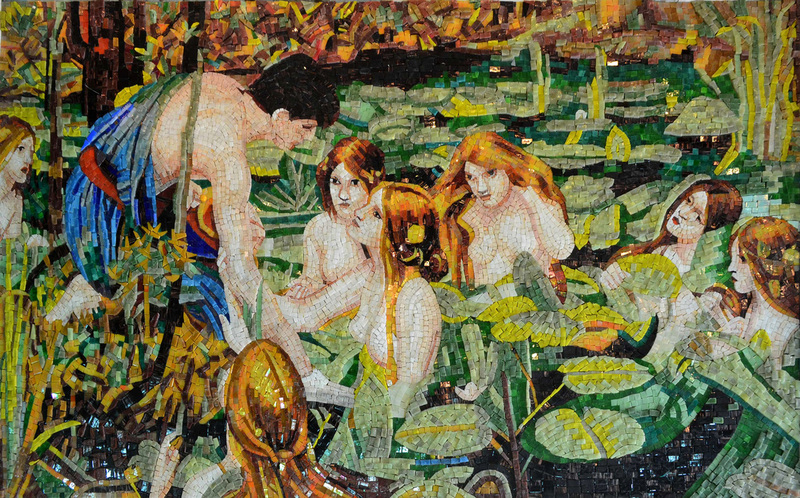 Small pieces of different colors are used to create a pattern or picture. 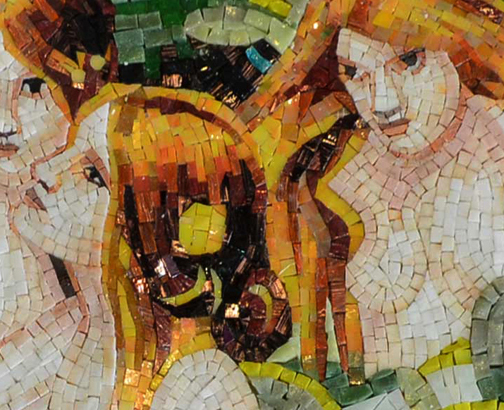 Mosaics Your Way﻿ prides itself in creating fully hand cut mosaics from all natural marble or glass based on the same techniques used by the Greeks, Romans and Byzantines. The color of the tiny stones or glass remain intact over time regardless of weather and will last a lifetime. 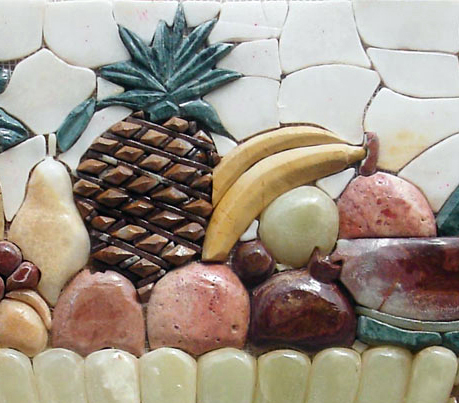 Each stone or glass is hand cut and then skillfully positioned on nylon mesh. 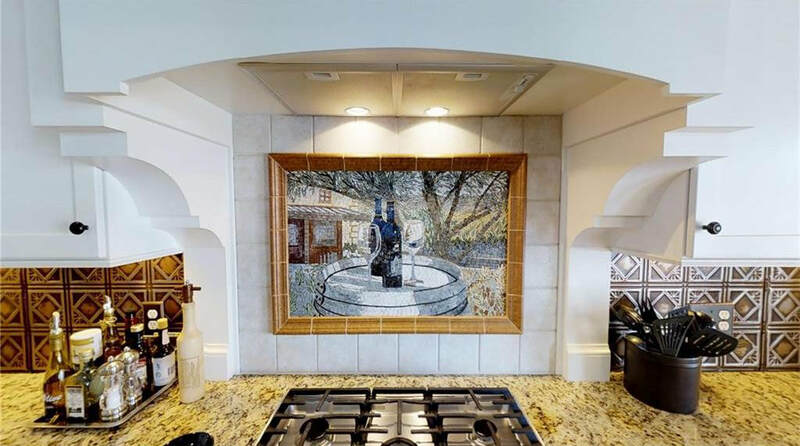 Your logo personalized in glass or stone mosaic pieces. Click on a theme below and be inspired or suggest an image. ​ changes all the time.